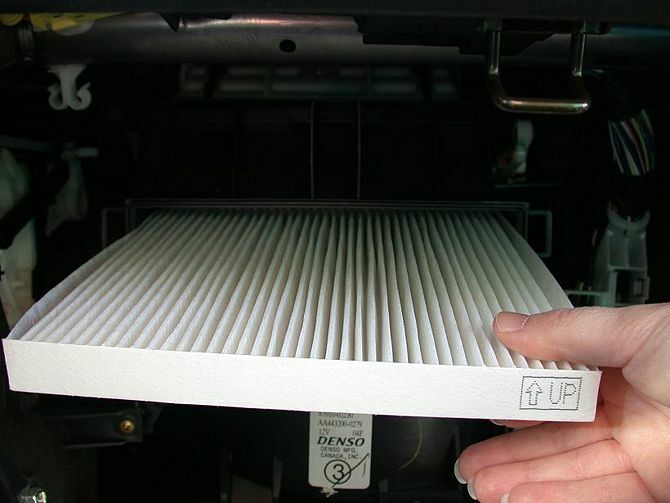 The cabin air filter, a feature found on most late-model vehicles, cleans the air that comes into the interior through the heating, ventilation and air conditioning system. 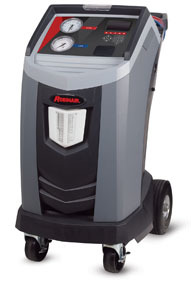 It catches dust, pollen and other airborne material that can make riding in a car unpleasant. 1. 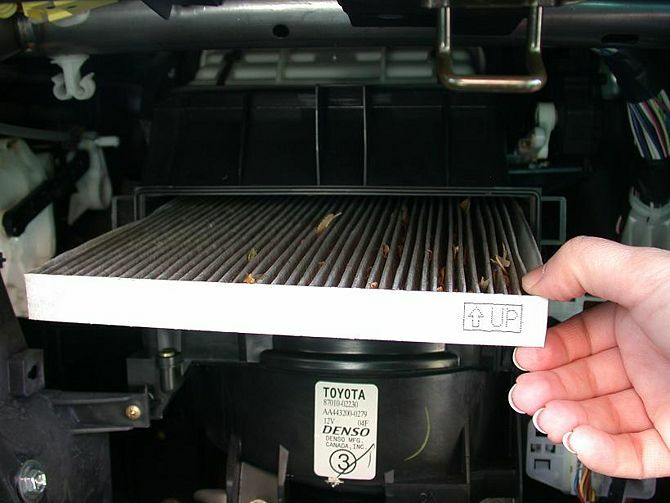 Obtain the replacement filter. 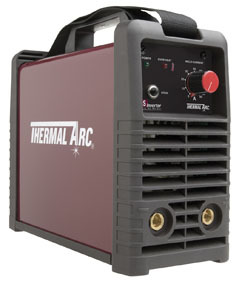 You can buy one at your nearest dealership or you can shop around at an auto parts store or online. 2. 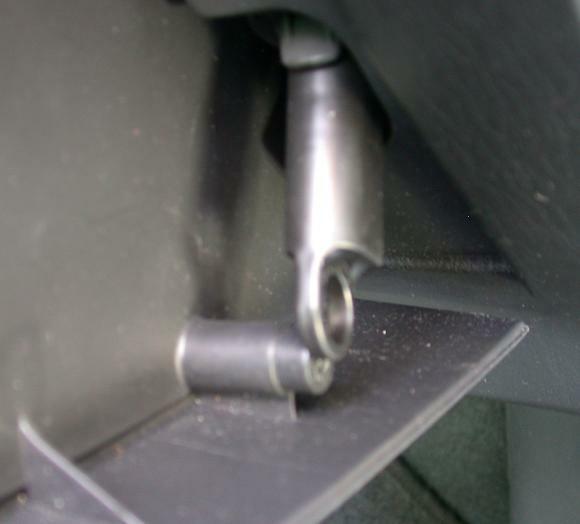 Open the glove compartment all the way and remove the screw on the lower right side. Pull the loop from the arm over and off the cylinder where the screw was. Don’t lose the screw. 3. 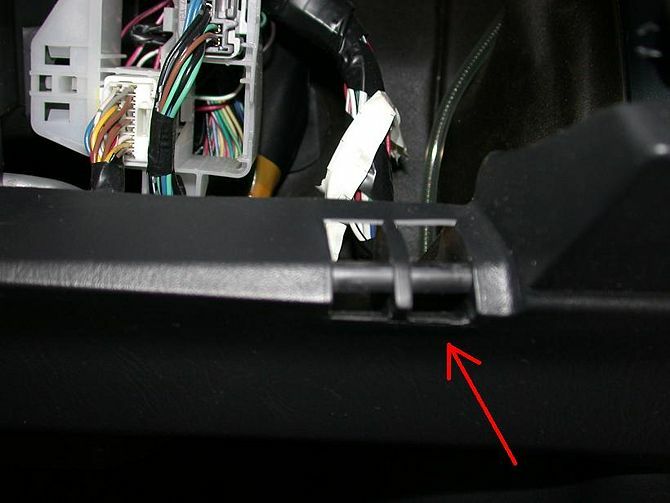 Squeeze the sides of the glove compartment together and pull to move the tabs past the edges, to the front of the dash. Then lift the entire glove compartment off its hinges. 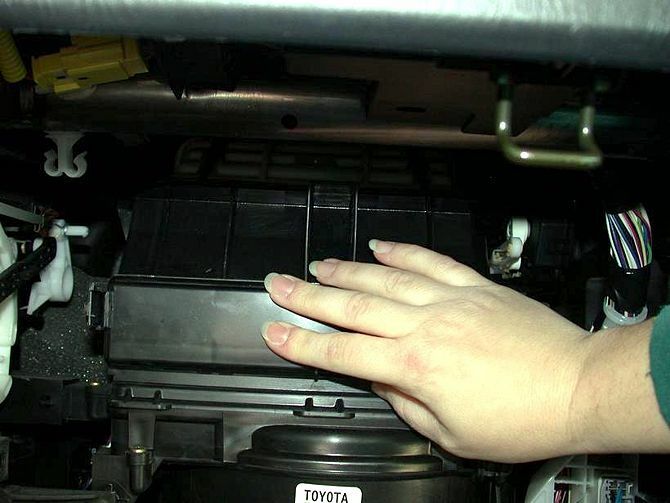 Note that when it is too hard to push, instead of pushing both sides, you might want to try to push against the back of the glove box, while pulling on the front. This works, when squeezing the sides does not. 4. Remove the plastic cover by squeezing the tabs together. There are tabs on both sides, but the photo just shows one. 5. Slide out the old filter by pulling it towards you. Keep it facing up so that you don’t spill the debris. 6. Insert the new filter. The arrow that says UP should be pointing up, facing you, as shown in the photo. 7. Snap the cover back into place. 8. 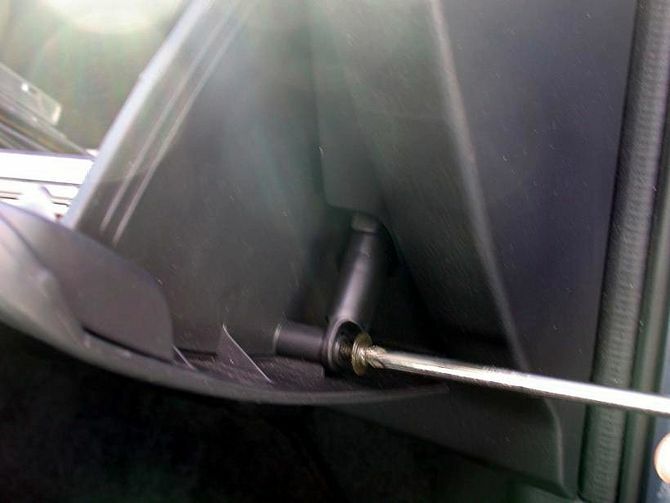 Place the glove compartment container back on its hinges and push it in so the tabs snap back behind the dash. You may have to squeeze the sides again, as you did when you took the glove compartment out. 9. 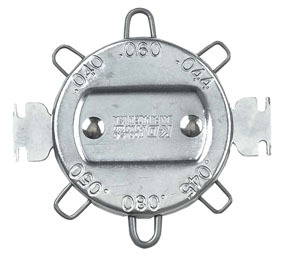 Replace the loop and the screw on the lower right. The holidays have rolled around again. Ladies, this means it’s time to find a gift for your man. If you’re anything like me, I never know what to get him. I’m searching on the internet, taking hours in stores, walking around in circles until I finally just give up and buy something last minute. Well, I have come up with a list of perfect gifts for your perfect man so you don’t have the same problem. 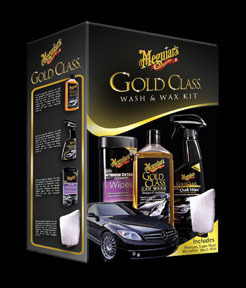 The Meguiar’s Gold Class Wash & Wax kit is the perfect way to wax the exterior of his vehicle and clean the interior. 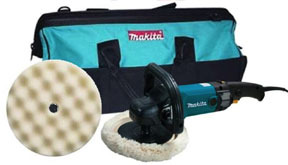 For a smooth and shiny finish, the Makita 7” polisher kit is the way to go. 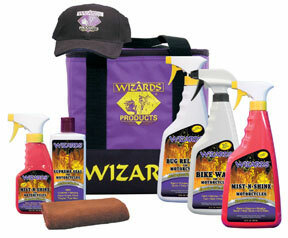 Another great detailing gift pack for the enthusiast is made by Wizard…it even comes with a super cool hat! Make sure he is prepared for a bump in the road. 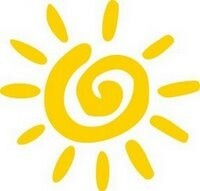 Know a frequent traveler with kids? 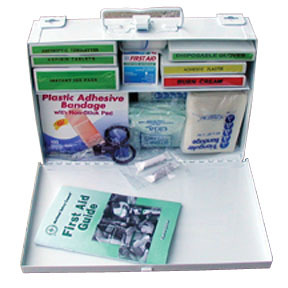 Get them this first aid kit to fix those boo boos on the road. Don’t let him get stuck without a jump. This Red Fuel Lithium Power Pack from Schumacher would make an awesome gift. 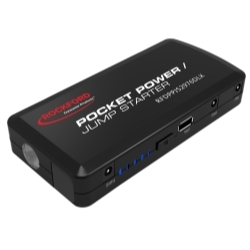 Not only will it start your vehicle, it will charge any USB device! What if he gets a flat tire in the dark? 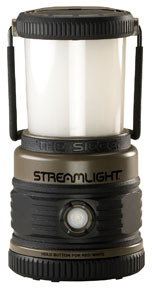 This Alkaline Lantern by StreamLight will light his way! It has a 360° light distribution, a handle for hanging, its waterproof and it floats! 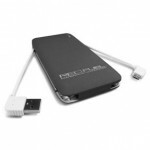 Bring out his inner geek with these tech-savvy suggestions. 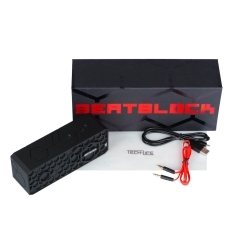 You two could jam out with the new Beat Block Bluetooth Speaker. 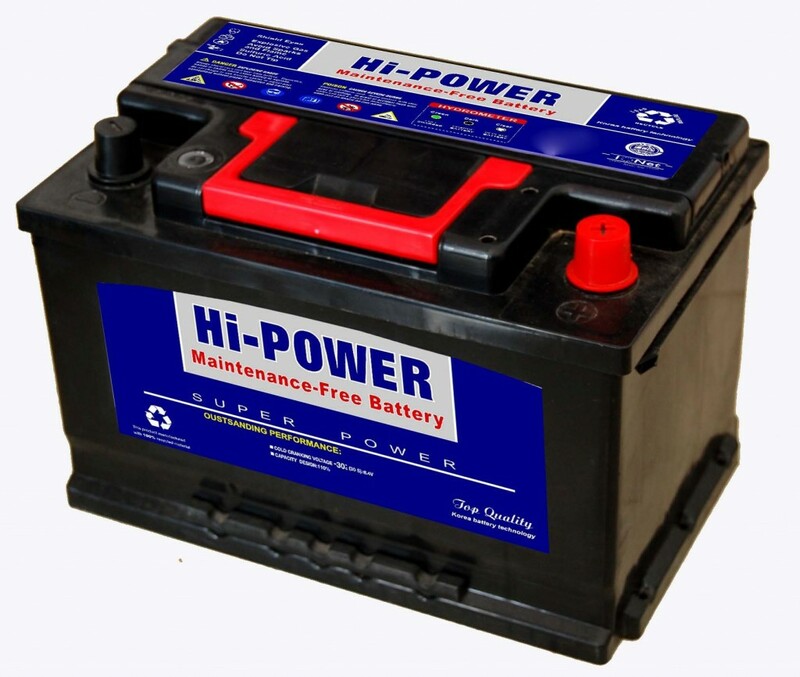 This speaker is LOUD, portable, has a long battery life and comes with a box for storing it safely. 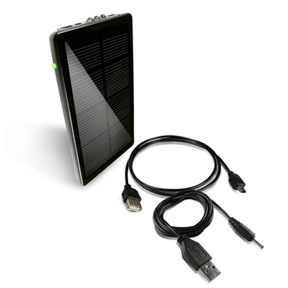 How about this portable solar powered charger that is small enough to fit in his pocket! 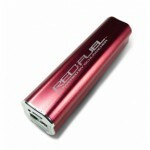 He can charge his USB devices on it and it even has a built in flashlight. 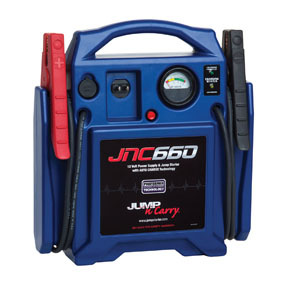 This portable power source/mini jump starter would make a sweet gift. 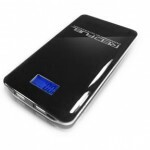 He could take this anywhere because it is also small enough to fit in his pocket. 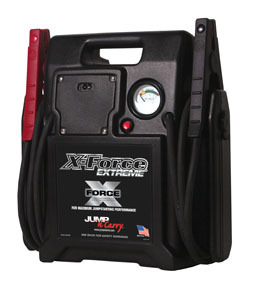 Not only does it charge phones, laptops, cameras and other personal devices, but it can also jump start his vehicle! Got a handy man around the house? 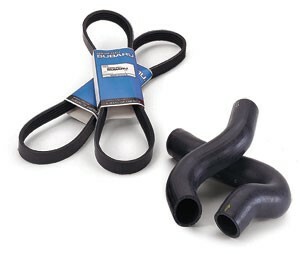 Here are a few handy items. 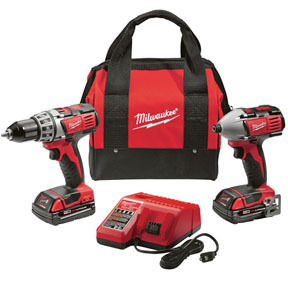 The Milwaukee M18 2 tool combo kit is the perfect set of compact drills for those around-the-house projects. They even come with a handy bag for storage. 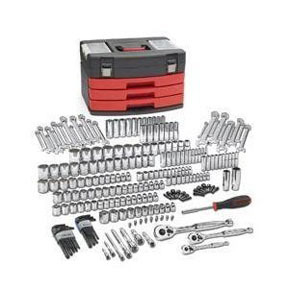 This screwdriver set by KD Tools/GearWrench is sure to have any size he will need for his next DIY project. Alright, now I have done the hard part for you. Hopefully, this list will help you, and lessen your stress, during the upcoming holidays. Now it’s time for me to figure out which of these items will be perfect for my perfect man. 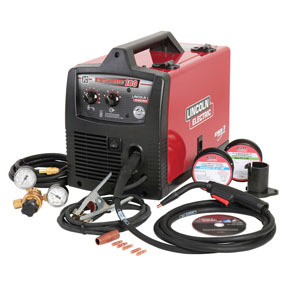 So…is it time to outfit your garage for the necessities in home automotive maintenance or upgrade your current tired/worn out tools to usable ones? 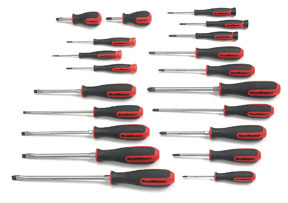 I’ve started to compile a list of basic hand tools that every home mechanic needs. 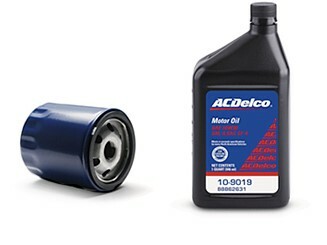 Whether you are tinkering with an old project or working on your family car, these tools and accessories will definitely come in handy and make it a bit easier to get the job done! 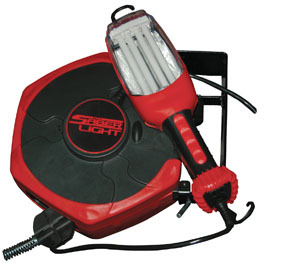 First off is the basic drop light, this drop light comes with a 50’ cord and 26 watts of light. 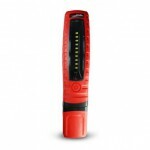 Coming in with a price tag of $145.22 and a top notch warranty, you can’t go wrong with the Saberlight 80010. 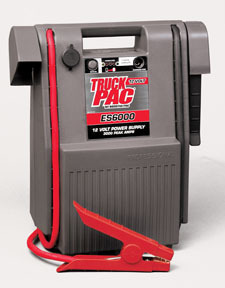 Moving on to the staple of your garage, a mechanic’s tool set. 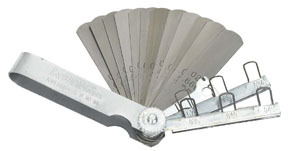 There are so many tool sets on the market these days and of course most will do just fine. 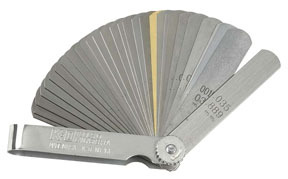 One example of this set is the KD Tools (aka GearWrench) 80933. 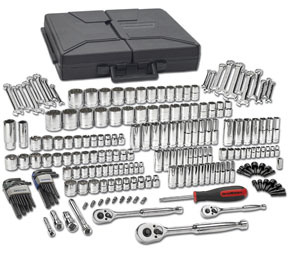 This 216 piece set has so much to offer and comes in a handy carrying case. 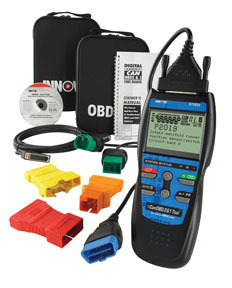 Having the right tools in your garage to work on your vehicles efficiently, includes owning a basic code reader. 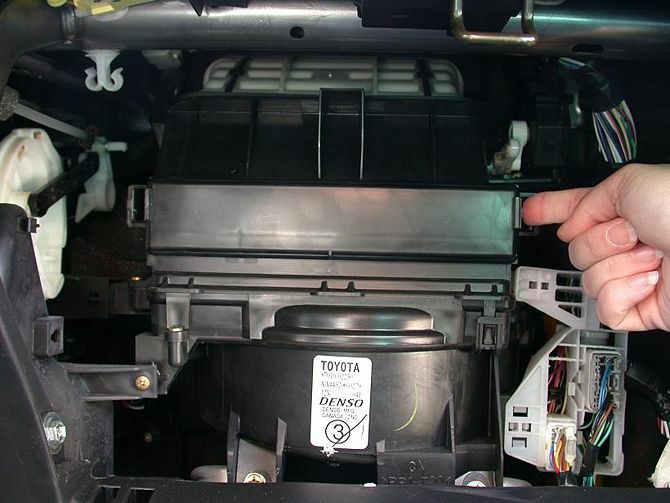 Code readers come in handy when that pesky check engine light decides to come on. 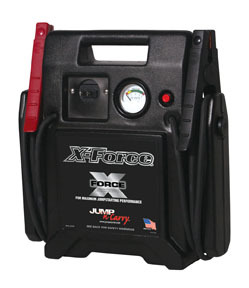 Generally, the plug to use this is located near the steering column in your car, out of the way. A good reader that has come in handy at my house is the Innova 3120. 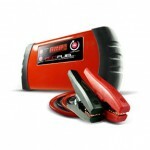 As long as you have a car or light truck newer than 1996 (OBDII), then you should be able to use this tool. 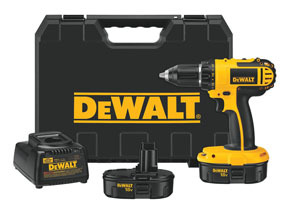 Rounding out the must-haves for today is a good solid drill/driver kit. The one in my garage is getting a good workout and is standing up to all of the abuse I can throw at it. 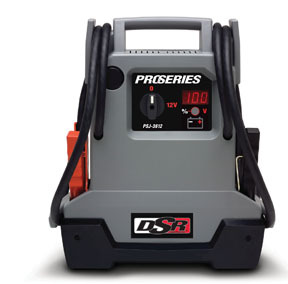 Coming in at just under 5 lbs, the DeWalt DC720KA is my new best friend! 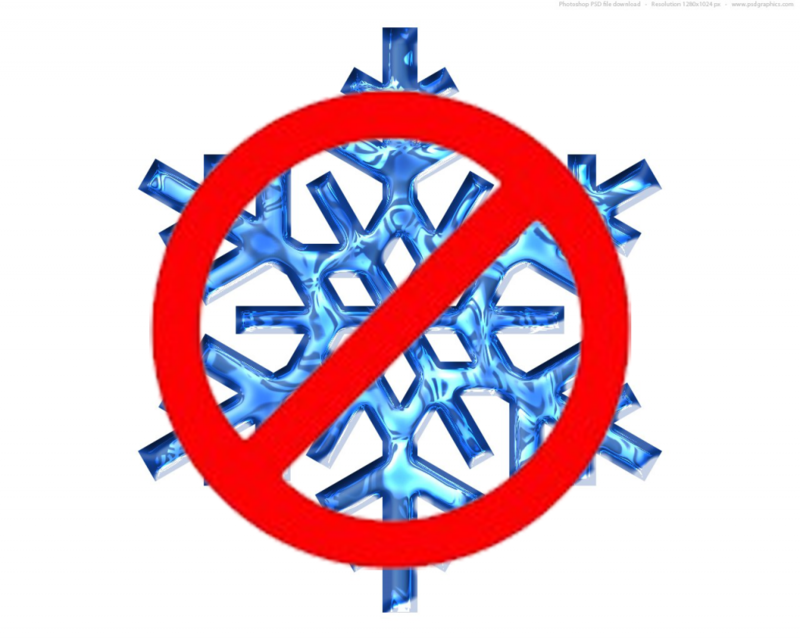 With that being said, I think 4 awesome must-have tools will be enough for today. Stay tuned though and I’ll post more about the other great items that have shown up in my garage lately. 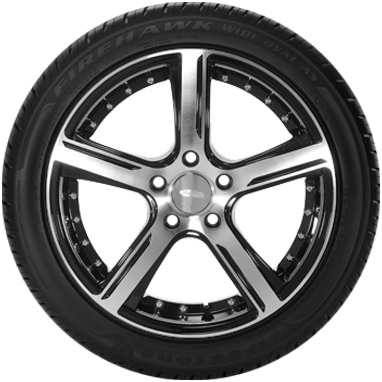 Do you have any of these in your garage already? If so, I’d love to hear your personal experience with it! !